Many love the Apple products just for the fact that it was from the minds of Steve Jobs, one of the biggest inspirations for many around the world. As he passed away, there was a lot of mourning but the facts remains the same. Steve Jobs still remains one of the best minds which the world had. I got to learn about passion, belief and hard work from Steve Jobs’ works and the results he got. You too can read the books on Steve Jobs which can give you some inspiration. Steve Jobs had died of Pancreatic Cancer. Check out the timeline of Steve Jobs from 1971 to 2011 where many of his decisions made impacts in both the ways to the world of technology. Check below for some interesting facts about Jobs which you might have not known. In his early 20s, Steve Jobs dated a singer Joan Baez who was shown quite a few times in photos, and in a couple movies which were made inspired from Jobs’ story. Baez is an American folk singer, songwriter, musician, and a prominent activist. 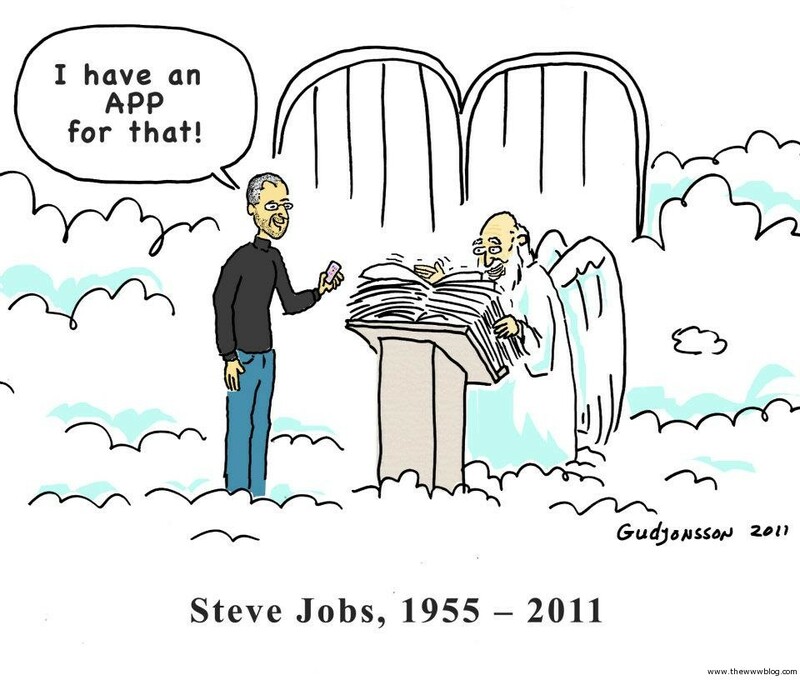 It was even said that Jobs wanted to marry Baez but she was in her 40s and that kept the thoughts away for both of them, but after the relationship ended, they both were still friends and Steve visited her shortly before his death. He was a vegetarian, for that fact that he loved animals. He supported PETA for spreading the message of not killing the animals for the purpose of consumption, and PETA still acknowledges Steve for his vegetarianism and the love for animals. When he was still schooling, at his eighth grade, Steve Jobs saw there was a part missing when he was assembling the frequency counter, and he called William Hewlett, co-founder of Hewlett-Packard to inquire about it. According to New York Times reports, Hewlett reportedly spoke to Jobs for 20 minutes and offered him a job at the company. According to USA Today, Steve Jobs used to drive his Mercedes Benz car for many years without placing the official license plate on it. As a matter of fact, Jobs used to trade his Benz with a new one every six months, and according to the rules in the US, At no time would he ever be in a car as old as six months; and thus there was no legal requirement to have the number plates fitted. He said it openly to the Pentagon that he used to take the LSD, and it was “one of the two or three most important things” he did in his life. He said many a times that these drugs gave him a lot of spark to unleash the creative within himself. iPhone 4S was for Steve Jobs? It was rumored that the iPhone 4S was something which was a tribute to Steve Jobs, with the S standing for Steve. But when the 3GS was made with some other reason, was the 4S having a significance with Steve Jobs? May that be true or not, the rumor did bring in a lot of fans of the great personality to buy the device as a tribute. The “S” has come to be known to indicate a minor update and a numeric change more significant. If anything, the “S” in 4S is for Siri as most people assume.